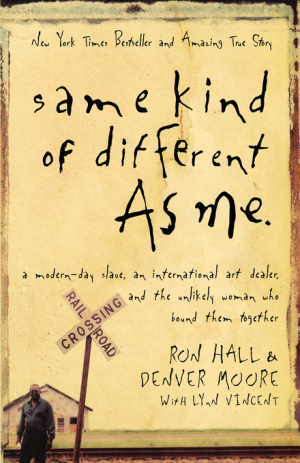 Same Kind Of Different As Me by Ron Hall;Denver Moore was published by Thomas Nelson in February 2008 and is our 16225th best seller. 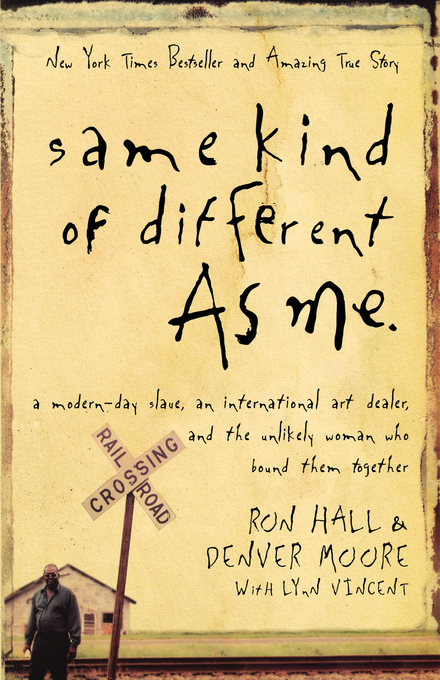 The ISBN for Same Kind Of Different As Me is 9780849919107. Be the first to review Same Kind Of Different As Me! Got a question? No problem! Just click here to ask us about Same Kind Of Different As Me.